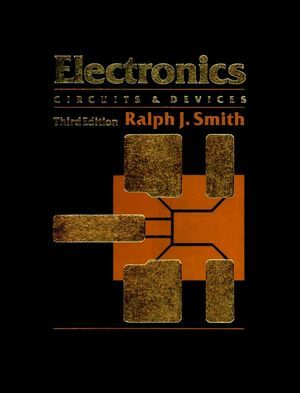 For anyone looking for a readable alternative to the usual unwieldy calculus text, here's a concise, no-nonsense approach to learning calculus. 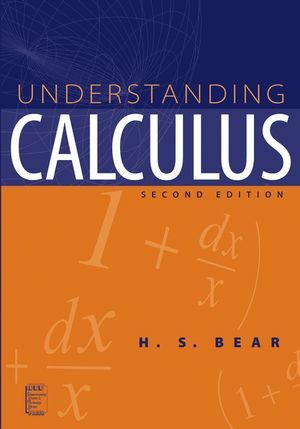 Following up on the highly popular first edition of Understanding Calculus, Professor H. S. Bear offers an expanded, improved edition that will serve the needs of every mathematics and engineering student, or provide an easy-to-use refresher text for engineers. Understanding Calculus, Second Edition provides in a condensed format all the material covered in the standard two-year calculus course. In addition to the first edition's comprehensive treatment of one-variable calculus, it covers vectors, lines, and planes in space; partial derivatives; line integrals; Green's theorem; and much more. More importantly, it teaches the material in a unique, easy-to-read style that makes calculus fun to learn. By explaining calculus concepts through simple geometric and physical examples rather than formal proofs, Understanding Calculus, Second Edition, makes it easy for anyone to master the essentials of calculus. If the dry "theorem-and-proof" approach just doesn't work, and the traditional twenty pound calculus textbook is just too much, this book is for you. H. S. BEAR, PhD, is a prolific author who has published several pre-calculus texts and an intermediate-level differential equations text, in addition to numerous research articles. His most recent works include two more advanced texts in analysis: A Primer of Lebesgue Integration, Second Edition and An Introduction to Mathematical Analysis. A dedicated educator, Dr. Bear has taught at six major western state universities before moving to Hawaii, where he has spent most of his career. Dr. Bear has served both as Department Chairman and Graduate Chairman at the University of Hawaii.